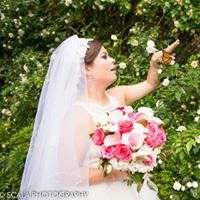 If you are looking for the best Raleigh wedding photographers to shoot your wedding, Scala Photography could be the photography studio for you. You can visit their website to view more details and choose your favourite Durham wedding photographer today. Jojo Franky updated profile photo.